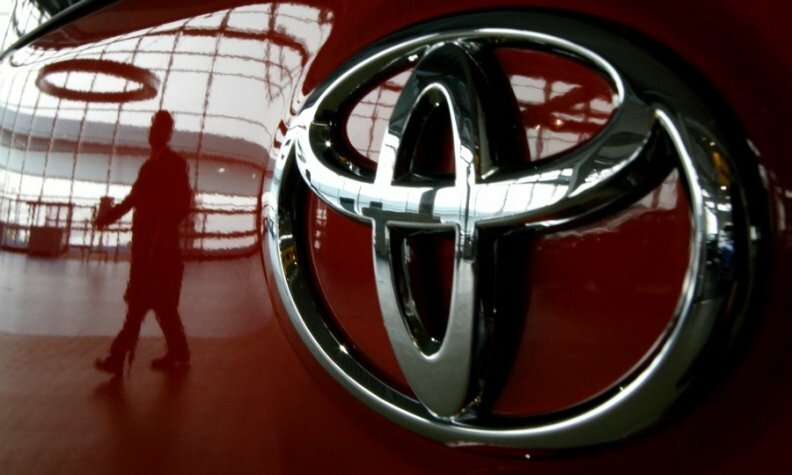 Toyota Europe says it aims to strengthen its brand image in Europe and create a more customer-centric business model by moving its creative, digital, content and media business from Publicis Groupe to WPP-backed The&Partnership, which will create a network of dedicated hubs called &Toyota for the automaker. "Our ambition is to strengthen Toyota's brand image in Europe by producing ever better cars, communicating a clear brand purpose and maximizing the effectiveness of our media investments. We believe a new business model is required to achieve this – one that is more integrated and customer-centric – with digital transformation at its heart," Karl Schlicht, executive vice president of Toyota Europe, said in a statement. The European account, estimated by the UK trade press at over $300 million, was previously at Saatchi & Saatchi and Zenith. The&Partnership, which is 49 percent owned by WPP and includes creative network CHI&Partners, will set up dedicated hubs for Toyota. Media will be handled by m/Six, a UK media planning and buying agency backed by WPP. "The &Toyota network will be powered by a specialist data analytics unit, integrating data-driven creative with smart, responsive media planning in order to grow the Toyota brand, drive sales and deliver creative consistency and share of voice across all channels and markets," The&Partnership said in a statement. CHI&Partners previously worked with Toyota for seven years, until 2010, and currently handles the company's luxury car brand Lexus. Like the big holding companies, London-based The&Partnership has increasingly been winning accounts by setting up bespoke agency models that bring together multiple services into one bottom line. At The&Partnership, that includes Pulse Creative, set up for News UK; The Fuse for The Wall Street Journal/Dow Jones; and an operation for telecommunications company Telus in Canada.